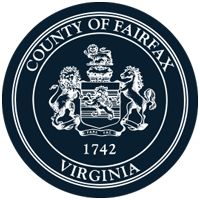 Join us for a “1,000 Books Across Fairfax,” read-in to celebrate the two-year anniversary of the 1,000 Books Before Kindergarten program. We will have guest readers from 10:30am to 12:00pm and drop-in early learning activities available until 4:00 pm. 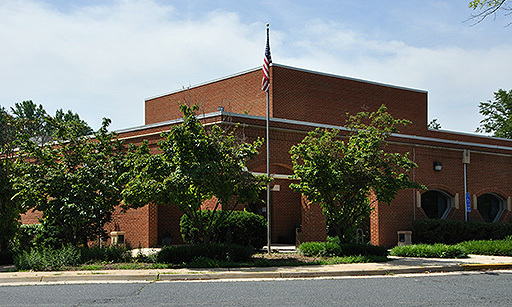 Every open branch of Fairfax County Public Library will be participating in the read-in with the goal of reading 1,000 books in a single day system-wide.